The President of the Friends of the Archives, Betty Jane Hylton, was working on “Judicial Loose Records” from 1815 when asked to describe why she started volunteering and the process she went through in acquiring her expertise in records preservation. Now a State of Tennessee Certified Archives Manager, Hylton said, “I had a real good history teacher in high school, Cecil Whitlock. These informal get-togethers became the impetus for organizing in October 1971 The Watauga Association of Genealogists – Northeast Tennessee (WAGS). By the Spring-Summer of 1972, the group was publishing a genealogical bulletin. 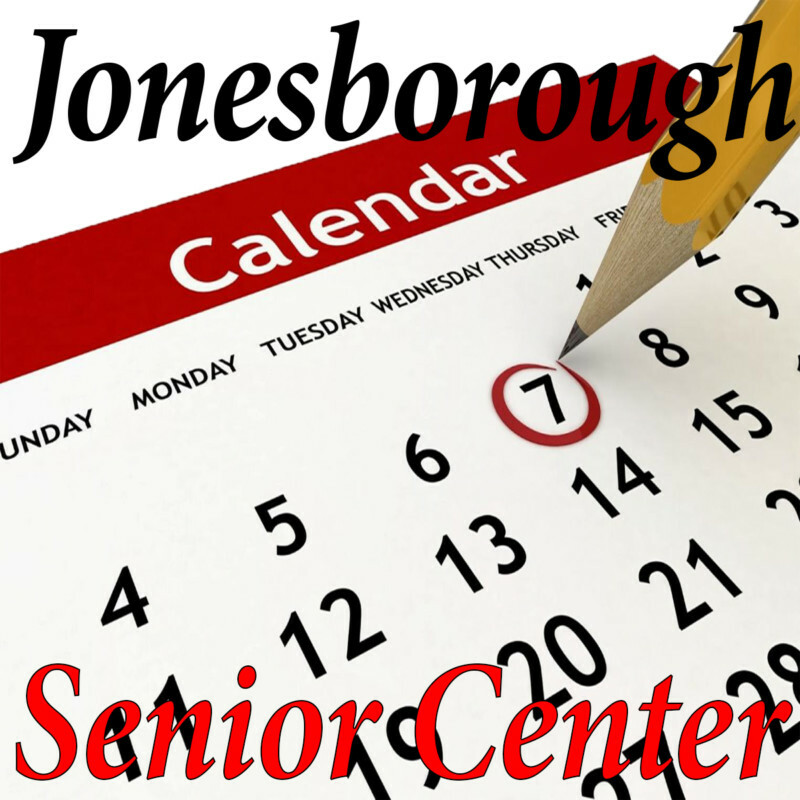 Today, the group meets the first Tuesday night of the month at the Johnson City Public Library. Ann Gentry and Louise Beasley helped get the organization started along with Eddie Walker who became the Cocke County Historian. When Dr. Graham Landrum of King College joined the group WAGS began to have programs. In researching her own personal genealogy, Hylton uses a computer. Her database collections began in the 1990s. At this point, “I tried to tell everybody that we (members of WAGS) were interested in a county archive. Part of the reason for my interest resulted from a trip down to the County Court Clerk’s Office to find out information about cemeteries.” Hylton joined with Archive Assistant Briggs in listing people buried in county cemeteries. She indexed Washington County while Briggs concentrated on Sullivan County. She met Margaret Hougland at a Mac computer users group meeting. A computer expert, Hougland helped with the cemetery project which continues to this day under the title of “Washington County TNGenWeb.” Hougland is also a volunteer in the archives. Volunteer Georgia Greer was spending the day working on marriage license records. The county archive has a total of 35,596, by exact count, according to Archive Assistant Briggs. Greer worked with Archivist Irwin at the East Tennessee State University Archives of Appalachia. She was an ETSU employee for 25 years. She originally was hired after explaining she knew how to operate a “new type of typewriter” the school had acquired. Greer said she had excellent instruction in the maintaining of archival material from Archivist Irwin and former department head Norma Myers. While Hylton was working on 1815 records, Janette Guinn, a retired teacher, was erasing grime from a series of 1814 “Loose Judicial Records.” She said, “I have been cleaning records. A few records have mold on them. The records are dirty because they were exposed to coal dust. In pioneer times, there was smoke everywhere. “After I clean the records, I put each case in a folder identified by the names of plaintiff and defendant case numbers. I then place them in file boxes in alphabetical order. Reading various student handwriting for 35 years helps me decipher some of this old handwriting in these documents. Guinn has a graduate degree from ETSU, a masters degree from Tusculum and an EdS degree from Lincoln Memorial University. She is a member of the Watauga Association of Genealogists – Northeast Tennessee, National Genealogical Society and the Federation of Genealogical Societies. She has known Betty Jane Hylton all of her life. They were classmates at Washington College for 12 years. She taught for 35 years in the Washington County School System, including a position at Jonesborough High School. “By the time I retired,” she said, “I was teaching the grandchildren of my first students. I taught at Jonesborough High and then Middle School, both held in the same school building. Guinn has discovered that she is also related to Betty Jane through the Snapps who emigrated from Germany in 1733. Guinn has also found reading lawsuit records most interesting. “Some of the lawsuits go on for years and years,” she said. Guinn now lives in Johnson City but her home place is some two miles from Washington College. She is kin to many of the folks in that area of Washington County. Besides the three individuals mentioned in this story, other volunteers at the archives are Margaret Hougland, Shirley Hinds, Kari Rouche, Lisa Shockley and Kyle Johnson.